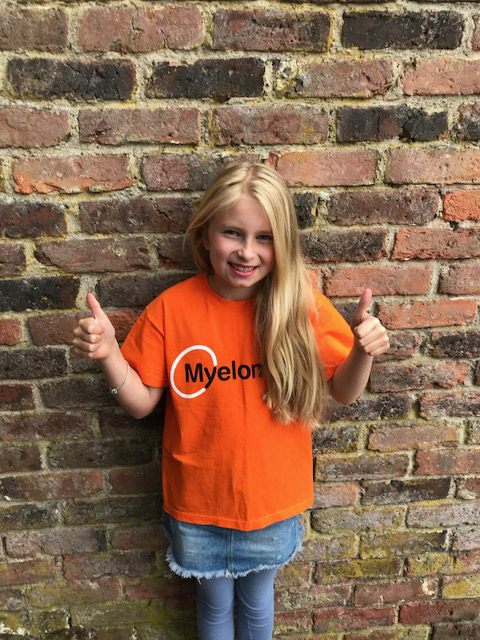 Hannah Talbot, 8 from Berkshire, has been raising money for Myeloma UK in support of her mum Felicete, a patient. 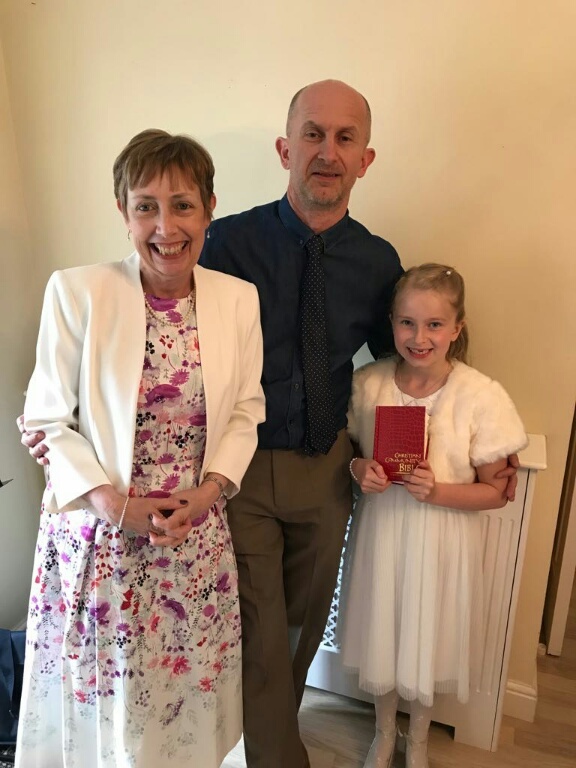 Hannah asked for donations to Myeloma UK in lieu of gifts for her First Holy Communion. In total, she received over £750 in donations. She also wanted to do more to raise money and decided to organise a sponsored silence at her school. The sponsored silence managed to raise over £700, with the children and their teacher not talking for two hours. The class was presented with a special certificate at their end of year assembly to recognise their achievements. In total, Hannah has managed to raise almost £1,500 for Myeloma UK. I was really happy to help my Mummy who has myeloma and my friends wanted to help me too. If you have a special event coming up and would like to ask for donations in lieu of gifts, contact our Fundraising team on 0131 557 3332 or fundraising@myeloma.org.uk for help and advice.